Find places to stay in Fairburn, GA and other fun things to do. View our list of attractions, activities, events, restaurants and visitor information. 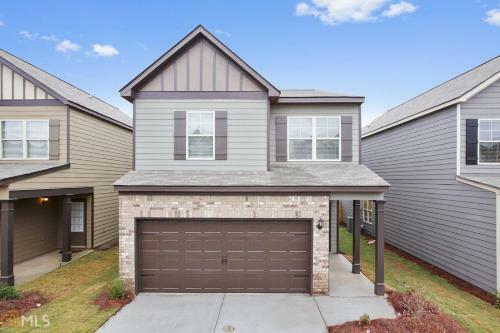 Atlanta's Newly Built Premier Home is situated in Fairburn. Guests may enjoy free WiFi.The holiday home comes with 3 bedrooms a flat-screen TV and a fully equipped kitchen that provides guests with a dishwasher an oven a washing machine a microwave and a fridge. Non Smoking Rooms. An indoor pool and hot tub plus free hot breakfast and Wi-Fi are top amenities at the non-smoking Best Western Plus Fairburn-Atlanta Southwest. Free Internet, Indoor Pool, Non Smoking Rooms. Free hot breakfast well-appointed rooms with free Wi-Fi and a heated indoor pool with a hot tub are top features at the Country Inn & Suites by Carlson Fairburn Ga. Free Internet, Swimming Pool, Indoor Pool, Pets Allowed, Non Smoking Rooms. 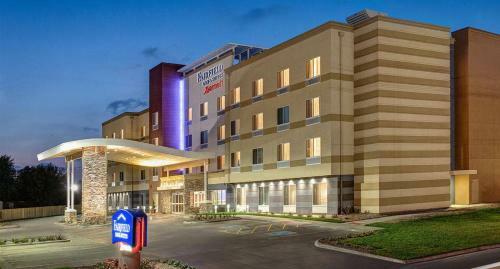 Travel with confidence at Fairfield Inn & Suites by Marriott? 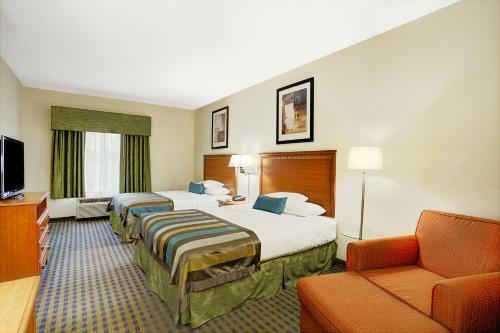 a hotel with outstanding service for an easy and comfortable stay-at an exceptional value. A pool free Wi-Fi and free breakfast are welcome amenities for guests at the Hampton Inn Atlanta-Fairburn Ga. Free Internet,Outdoor Pool, Non Smoking Rooms. 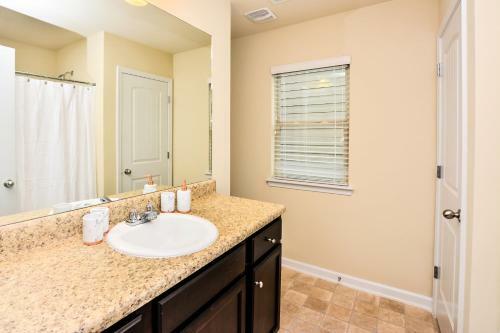 Stablegold Executive Home is located in Fairburn. Complimentary WiFi is offered.The 4-bedroom holiday home comes with a living room with satellite flat-screen TV and a fully equipped kitchen.Guests can relax in the garden at the property. 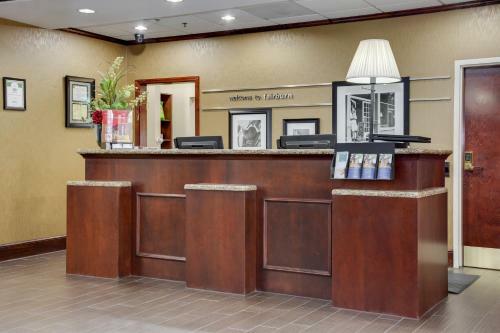 Updated amenities like flat-panel TVs and iPod docking stations along with a complimentary hot breakfast and a heated indoor pool make for a relaxing stay at the Wingate by Wyndham Atlanta South - Fairburn. Free Internet, Swimming Pool, Indoor Pool, Free Breakfast, Non Smoking Rooms.